WHAT HAVE YOU PLANNED FOR YOUR BIRTHDAY?? Just let us know, we will take care of the rest. Planning a birthday party? 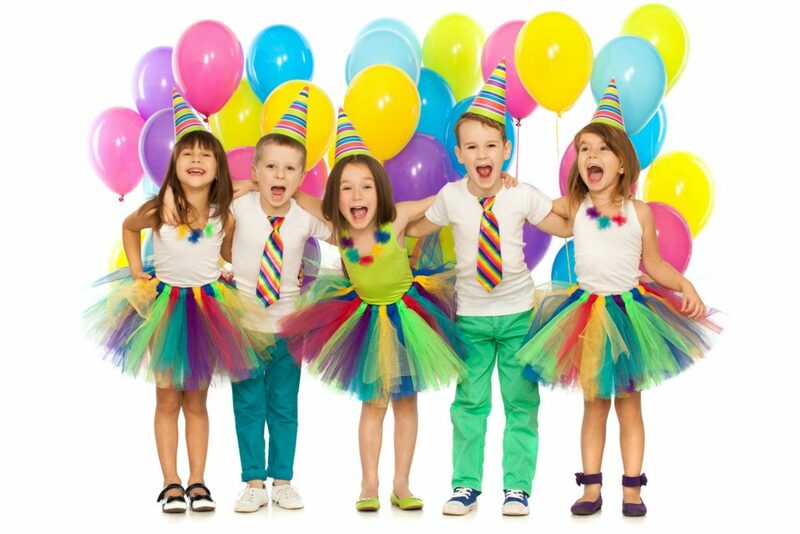 Whether a wild party with friends or a crazy party for the kids,Most importantly, Purple7 helps you gather that ever important catering services will be arranged as per your requirements and budget. Engage your guests in variety of events. Host the party with a lively anchor. And we provide with many more options to make your birthday ‘the talk of town’. House, Apartment, Park or in a Hotel , We are here to make your dream come true with less expense Mind blowing Decoration, Trendy theme settings, lots of Entertainments.